Remark (1923) as recalled in Archibald Henderson, Durham Morning Herald (21 Aug 1955) in Einstein Archive 33-257. 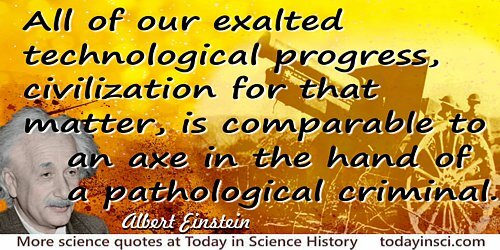 Quoted in Alice Calaprice, The Quotable Einstein (1996), 171. It is appallingly obvious that our technology exceeds our humanity. 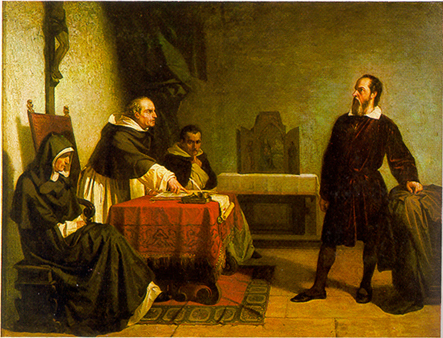 It is not enough that you should understand about applied science in order that your work may increase man's blessings. Concern for man himself and his fate must always form the chief interest of all technical endeavours... in order that the creations of our minds shall be a blessing and not a curse to mankind. Never forget this in the midst of your diagrams and equations. Address to students of the California Institute of Technology, Pasadena, California (16 Feb 1931). In New York Times (17 Feb 1931), p. 6. Our time is distinguished by wonderful achievements in the fields of scientific understanding and the technical application of those insights. Who would not be cheered by this? But let us not forget that human knowledge and skills alone cannot lead humanity to a happy and dignified life. Humanity has every reason to place the proclaimers of high moral standards and values above the discoverers of objective truth. What humanity owes to personalities like Buddha, Moses, and Jesus ranks for me higher than all the achievements of the inquiring constructive mind. (Sep 1937). In Helen Dukas and Banesh Hoffman (ed. 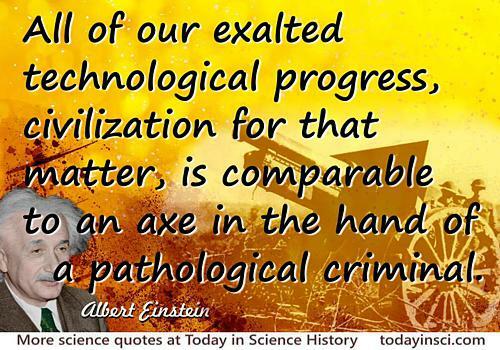 ), Albert Einstein, the Human Side by (1979). Sufficient knowledge and a solid background in the basic sciences are essential for all medical students. But that is not enough. A physician is not only a scientist or a good technician. He must be more than that—he must have good human qualities. He has to have a personal understanding and sympathy for the suffering of human beings.